Only now does it show itself to us, along with our friend Candy. First discovered by San Antonio birder Sheridan Coffey, along with her partner Martin Reid, back on the 10th of December. EXCELLENT bird for the trans-Pecos of Texas. Listed as "Accidental" (Bryan, K.2002), this is a species that has been a nemesis for Heidi and myself. 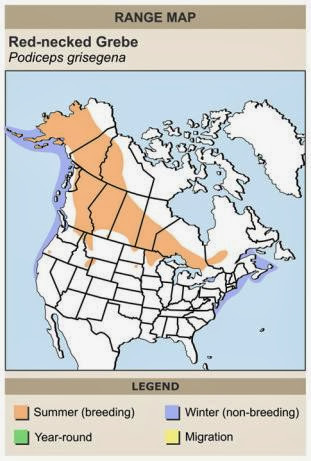 This species is a first "lower 48" bird for her, and a North American first for me. Balmorhea Lake, Balmorhea, Reeves Co., TX. Balmorhea Lake is a valuable resource for birders. 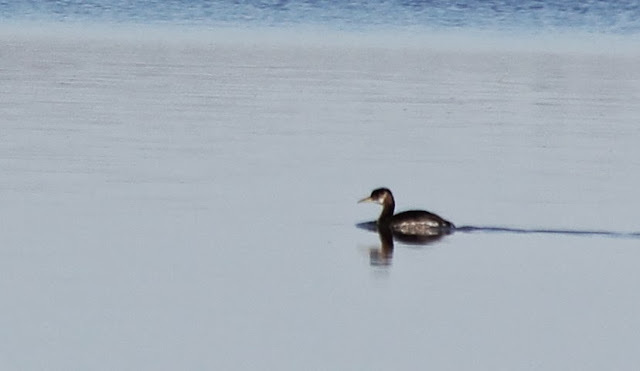 This time, the grebe showed itself to us. Bryan, KB. 2002. Birds of the Trans-Pecos a field checklist. 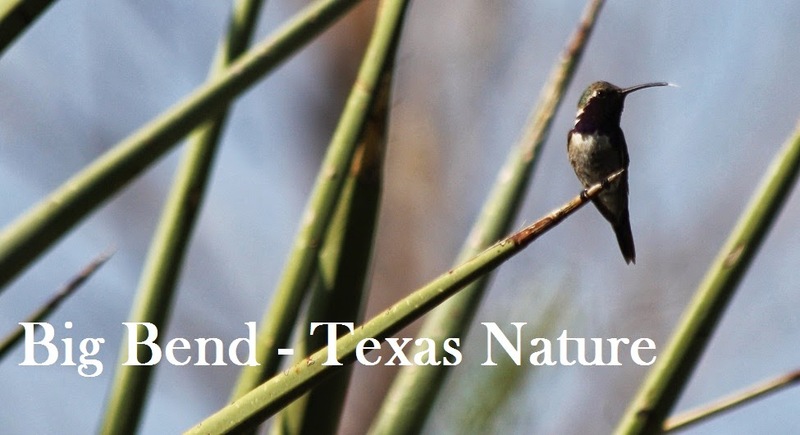 Texas Parks and Wildlife Dept. Natural Resources Program.